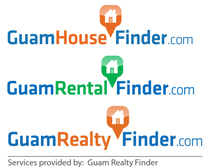 Validated & License Ready. 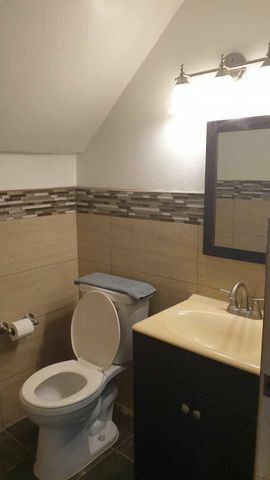 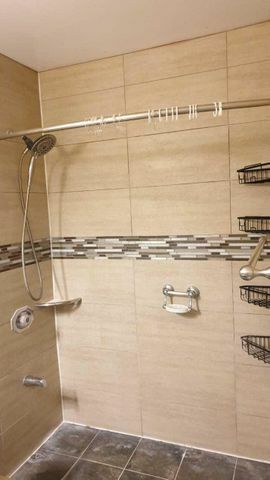 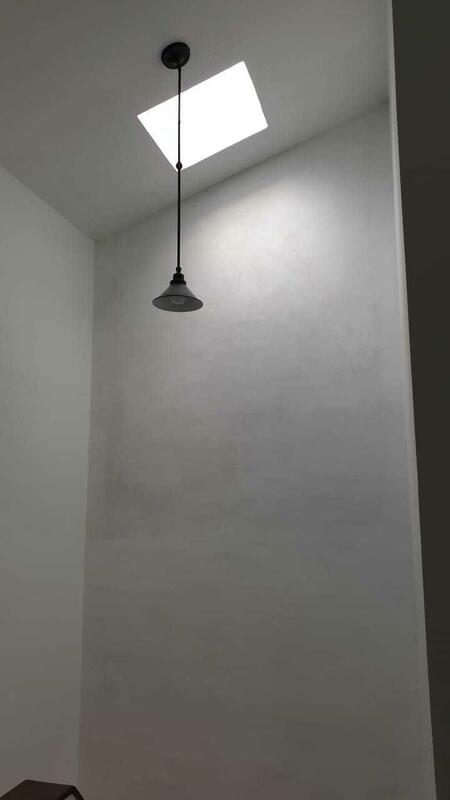 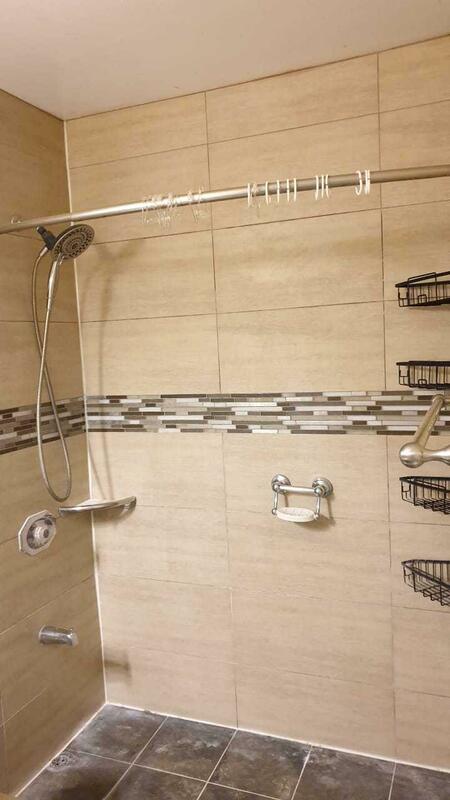 Renovated 3 bedroom, 2.5 bath townhome. 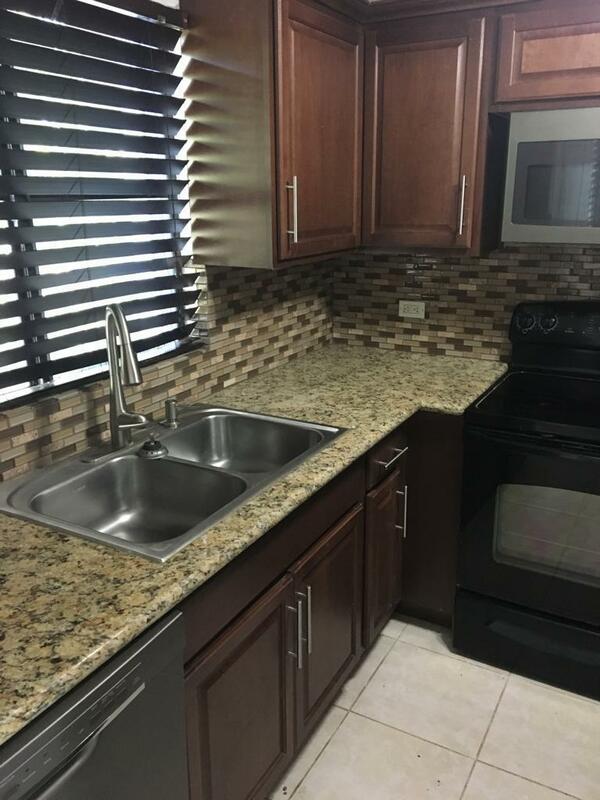 Kitchen has granite counter tops, & new cabinetry. 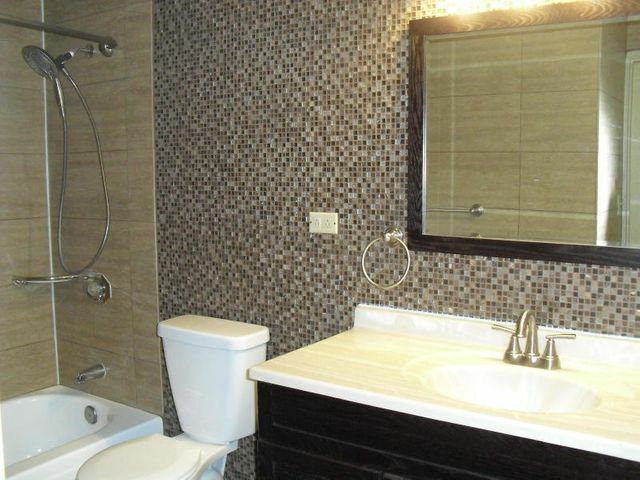 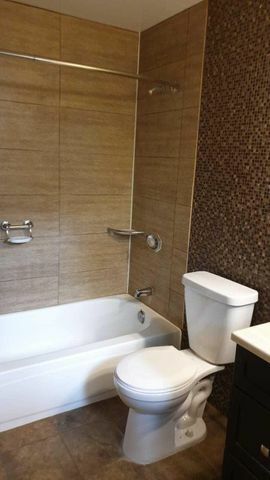 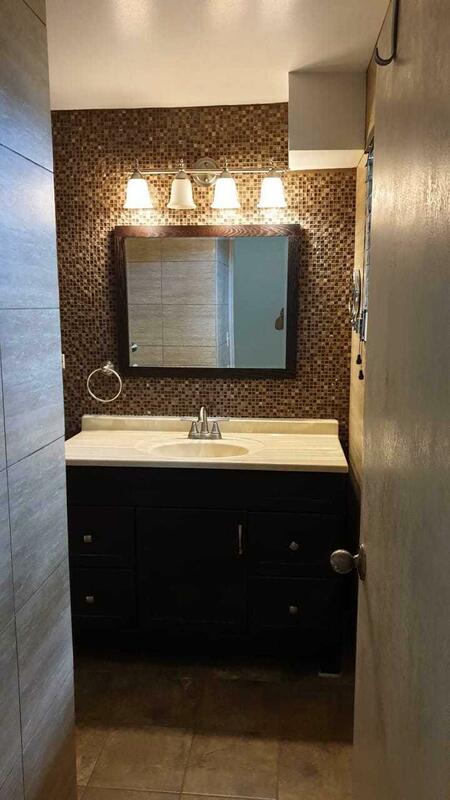 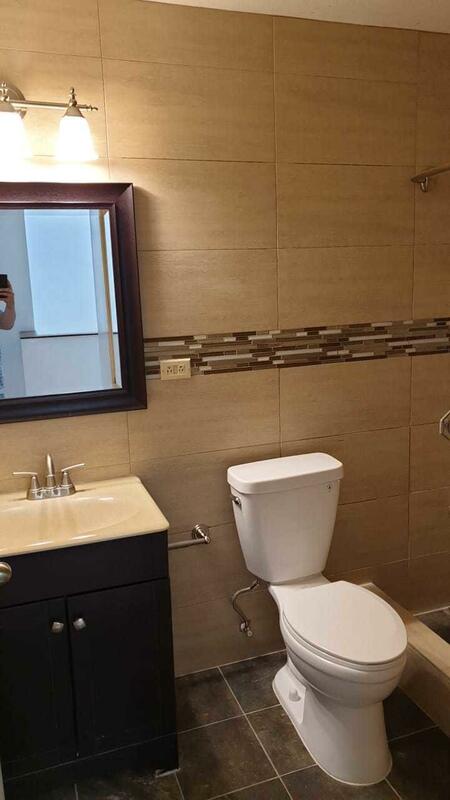 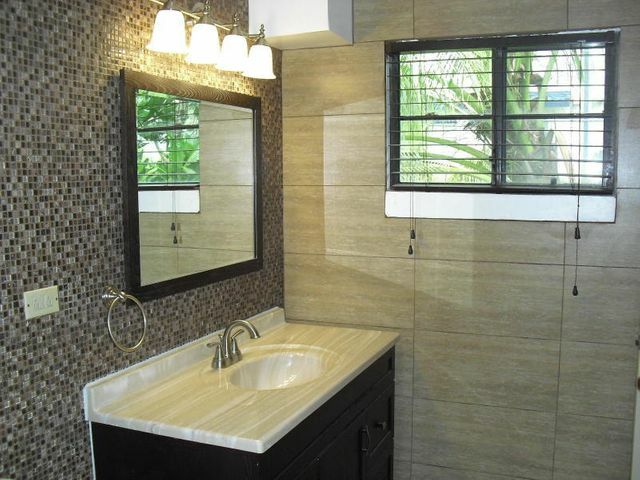 Bathrooms have been refreshed with new tiles, vanities and fixtures! 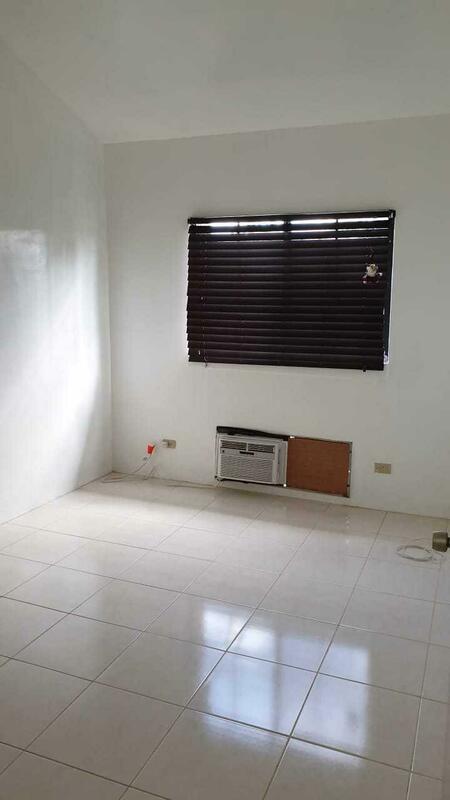 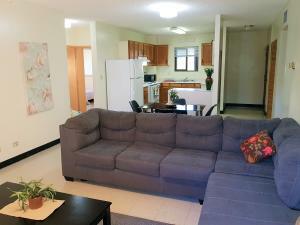 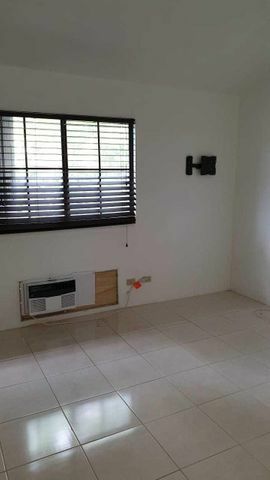 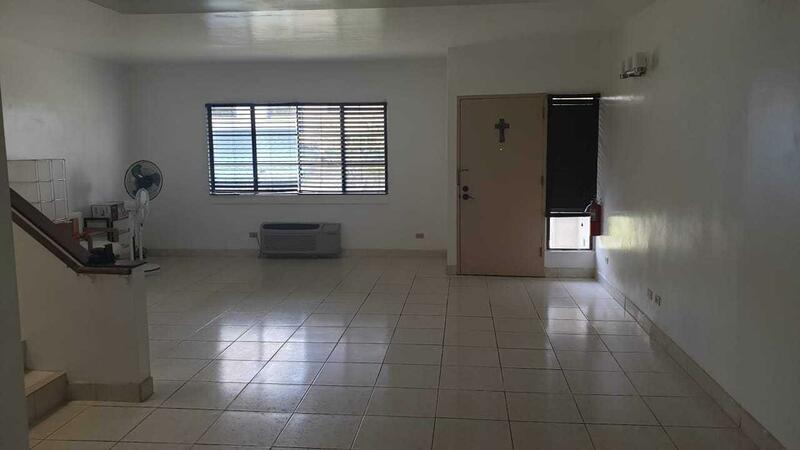 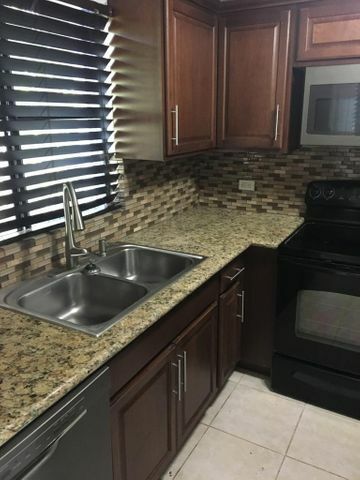 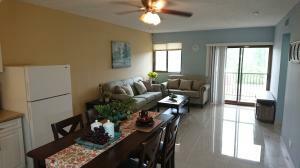 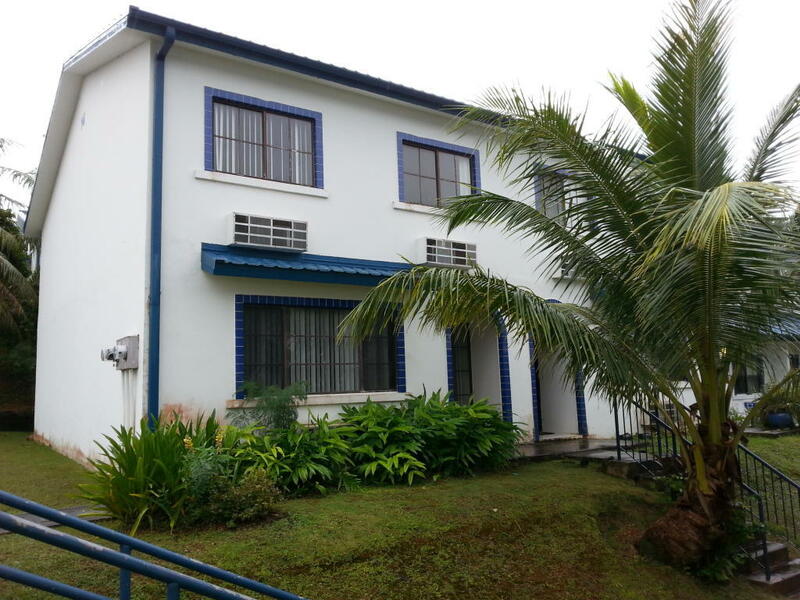 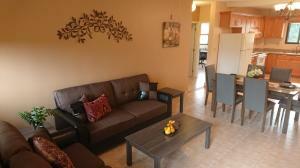 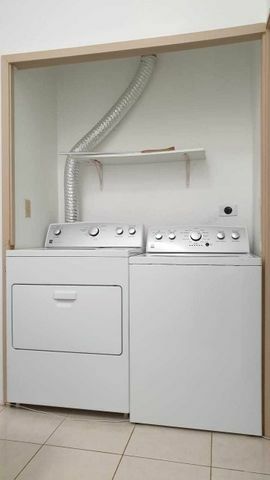 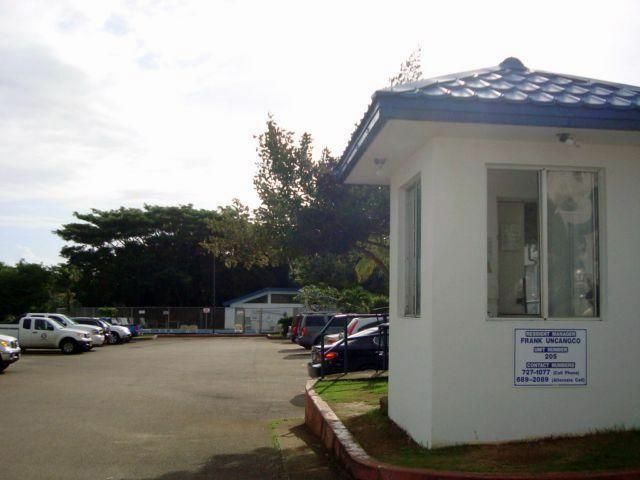 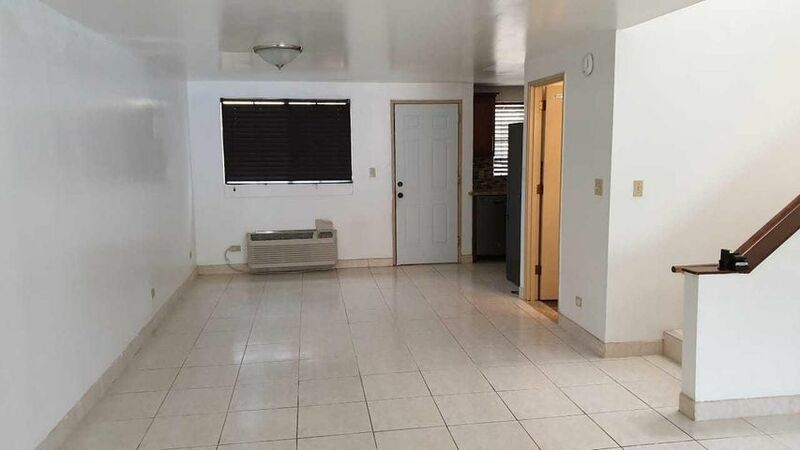 Appliances include- Refrigerator, Stove, Microwave,, Washer, Dryer, Dishwasher & Typhoon Shutters. 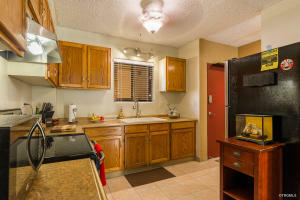 Amenities: 24 hour security, swimming pool, mail delivery & assigned parking. Business License ready!